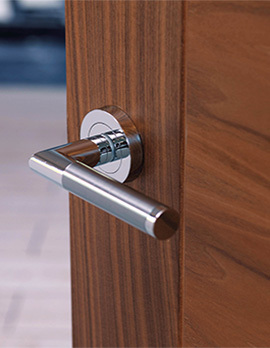 JB Kind doors are made from the finest and strongest materials, depending on your preferred JB Kind door style, materials range from the best legal wood, sourced from the international forestry stewardship council certification, ensuring that the wood is sustainably and responsibly sourced. 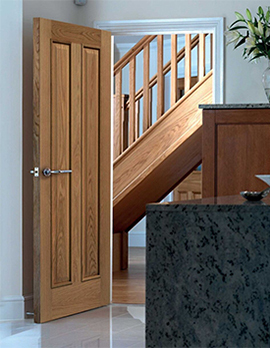 JB Kind doors fit in perfectly with the quality expected from Building supplies online, JB Kind are great value for money as well as environmentally friendly, whatever the style you require JB Kind has the door for you, with many individual and unique designs. 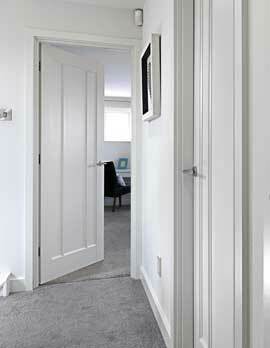 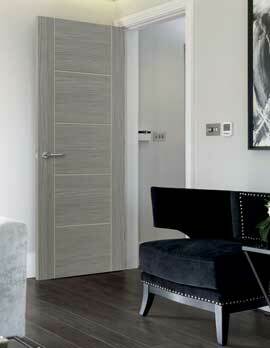 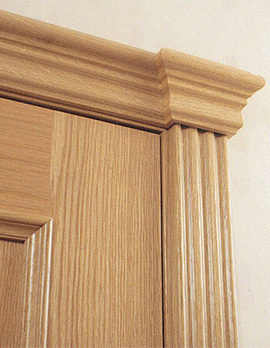 The lines and groves each door possesses, to satisfy your door needs! 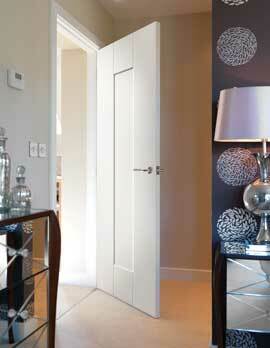 Have a designer door without the designer price. 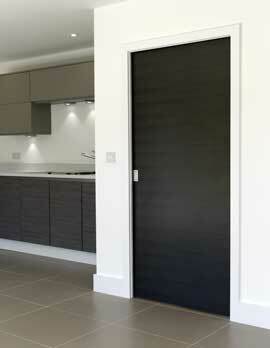 With finishing touches such as, a variety of pain options, veneered and glazed if you so wish! 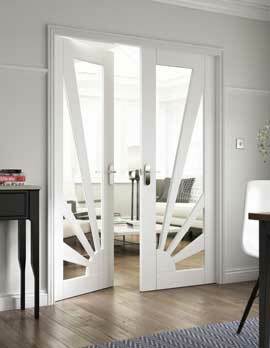 With a variety of sizes and prices, JB Kind doors are ensured to have the ideal door for you, with so many options, styles and prices to choose from. 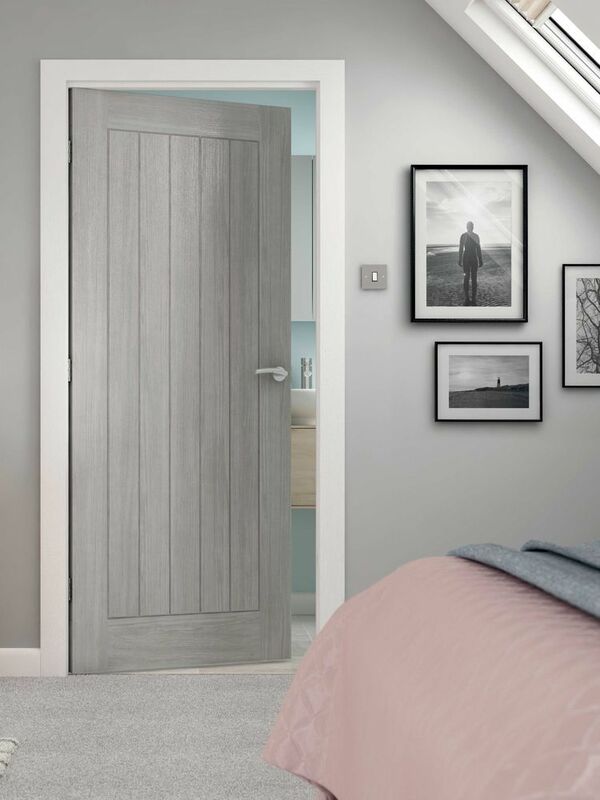 As well as being amazing, value for money, JB Kind doors are extremely versatile designs perfect for any home, weather you home is modern or has a more cottage like feel to it, JB Kind has the perfect door for you and your home, separating you from the cold outdoors. 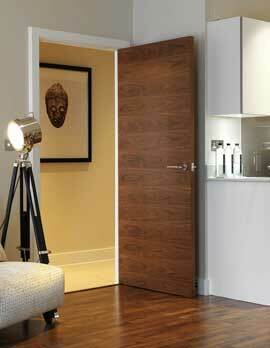 Notably, how could you not choose JB Kind doors? 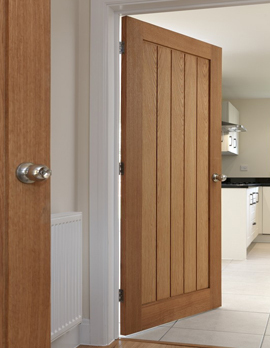 With their 140 years being the leading door brand in the UK, using the finest wood and finest materials, use JB Kind doors, because surely you want the best for your home. 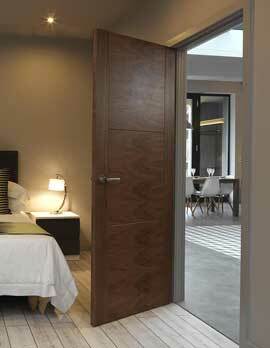 JB Kind doors are known for their innovative approaches to door designs, manufacturing and distribution of their amazing and subtlely unique doors. 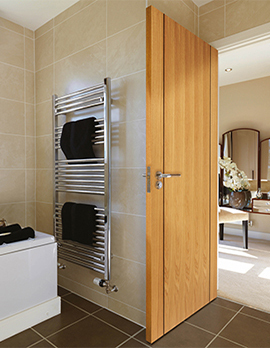 The most amazing feature when purchasing a JB Kind door is that you really can tailor the door to fit exactly with what you are looking for, instead of settling with whatever you can find. 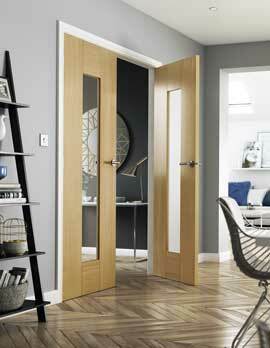 You can choose from, thickness, type, style, door options, door face, finish, glazing options, colour options, size and construction. 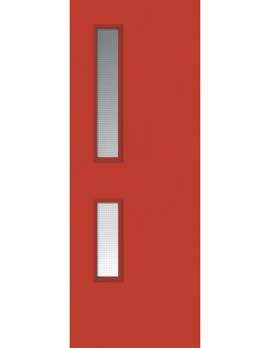 JB Kind door styles are so vast. 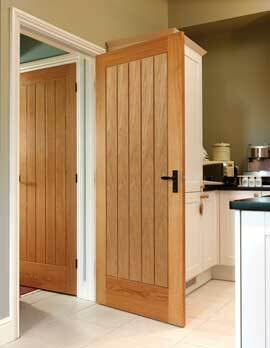 And have any kind of door you would need. 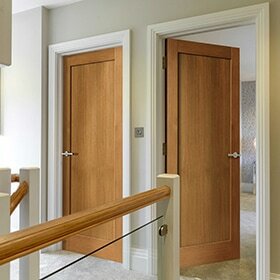 For your more rustic rooms JB Kind doors have Edwardian style doors, for your modern, minimalistic and stylish rooms JB Kind has a smoother, more modern door, with straight simple lines and white in colour, such as the contemporary tigris door with a pre-finish or a painted slate grey flush door, to finish of your modern and stylish interior. 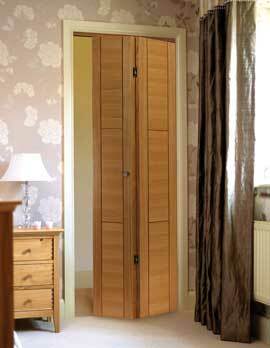 JB Kind has everything. 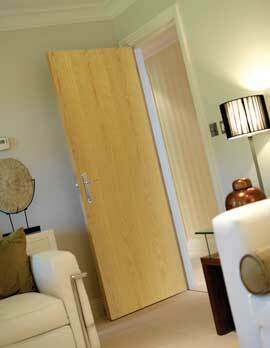 Bathroom doors, living room doors, pantry doors, kitchen doors, bedroom doors and even front doors. 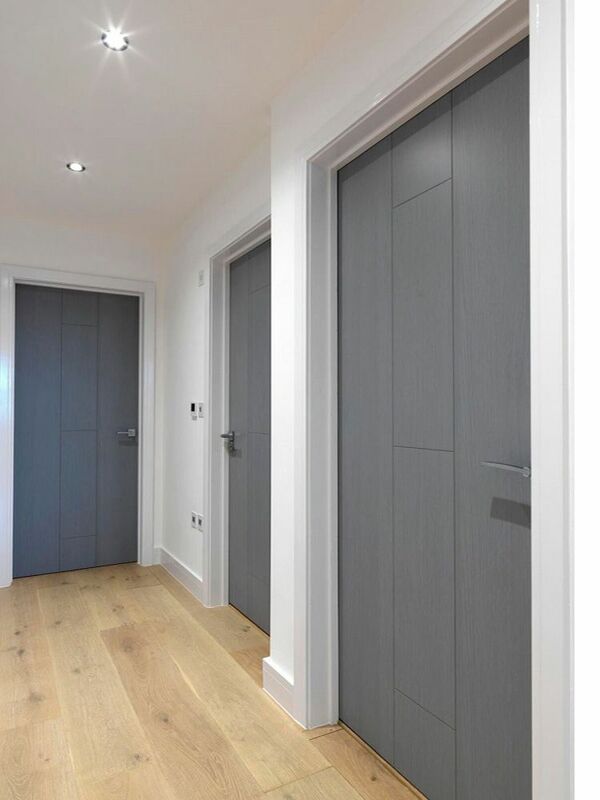 Every door to meet your opening and closing desires, with thickness tailored to your wants and needs, depending on the climate of where you live a thicker or thinner door could determine how warm or cold your home will be, and you have the control. 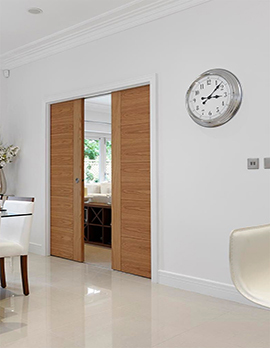 As mentioned before, JB Kind doors has 140 years of experience behind them, they have been met with every kind of problem and customer in those 140, and there for have the knowledge and know-how to keep you satisfied, and to troubleshoot or even avoid most of your door problems. 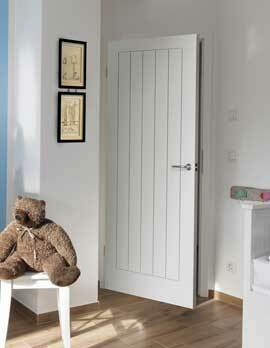 JB Kind is the door designed by you and made for you to keep you happy. 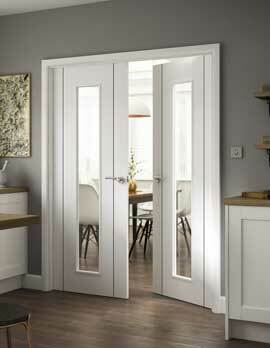 There is nowhere more experienced or more perfect to purchase your new door. 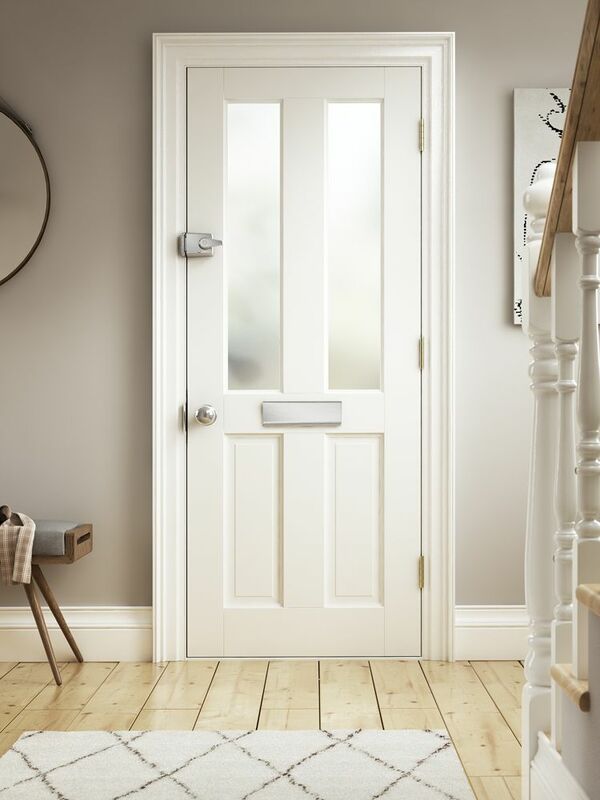 So next time you need a new door JB Kind are the door manufacturers you should have in mind, being that the door you want is perfect and wonderfully installed, and you want all your needs met, remember JB Kind.